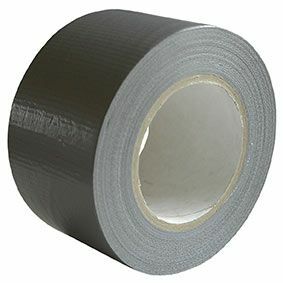 Duct Tapes are built to stick. Whether your surface is smooth and refined or rough and rugged. 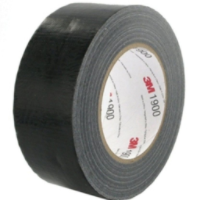 An all-purpose interior/exterior tape. Easy tear so no need for scissors. 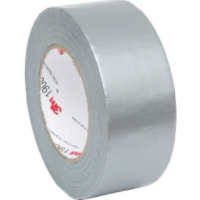 Great for outside paint jobs being water resistant.